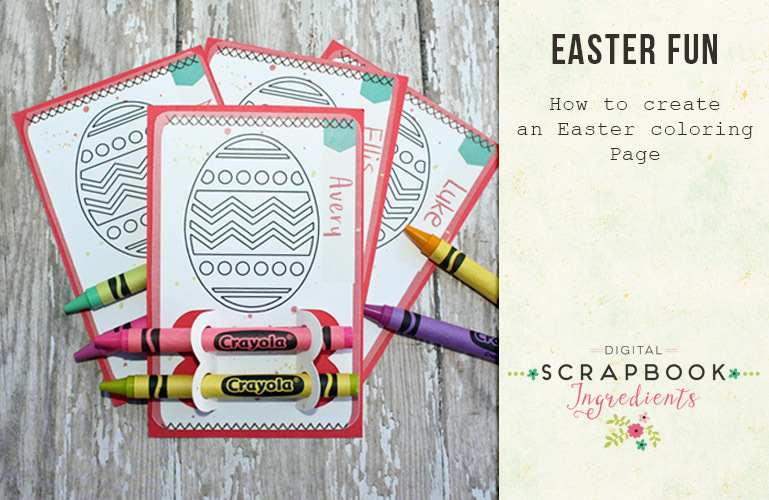 Hello there, It’s hybrid girl, Tanya here to show you how to create a really cute coloring page for your little one’s Easter party. Easter is one of my favorite holidays …..chocolate, chocolate, chocolate….do I have to say more. 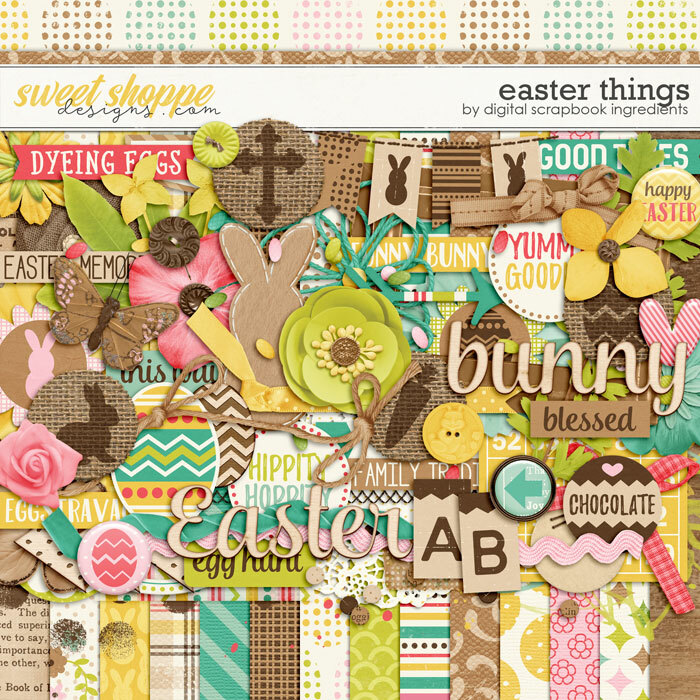 I will be using the kit, Easter Things and my handy dandy Silhouette Cameo to create this fun project. 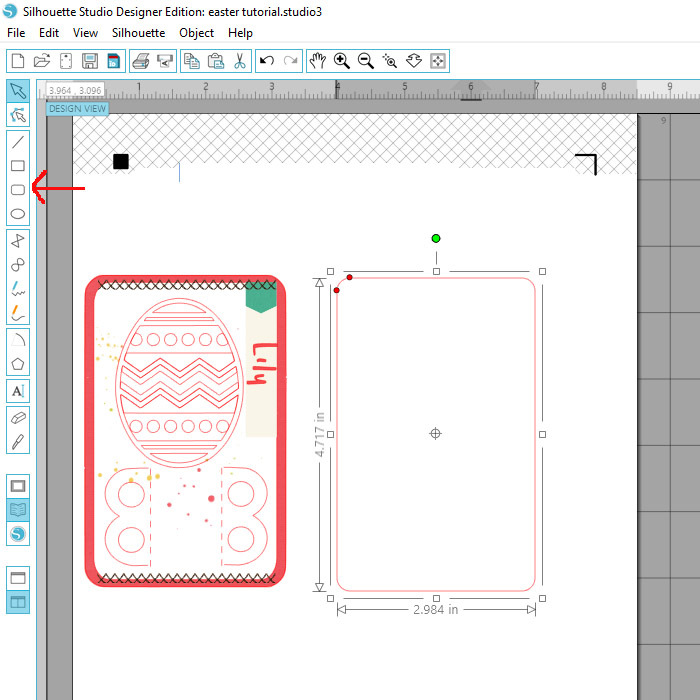 I will be using the Silhouette Studio Designer Edition. The same can be achieved using any photo editing software, a pair of scissors and a cirle punch. The first thing you will want to do is open your image and drag it to a blank page. 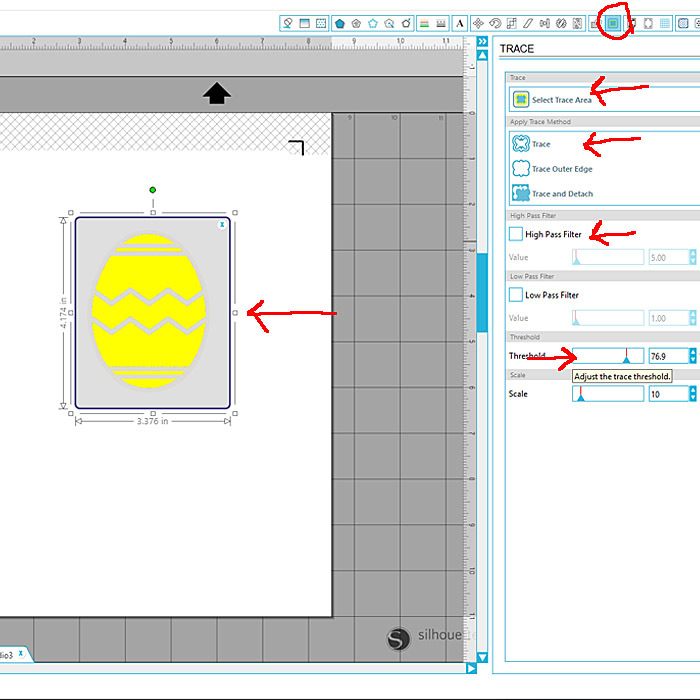 To do this, open the element folder with the Easter egg in the it. Click on the image and drag it to the blank page you will be working on. Continue to open and drag the rest of the elements that you will be using. 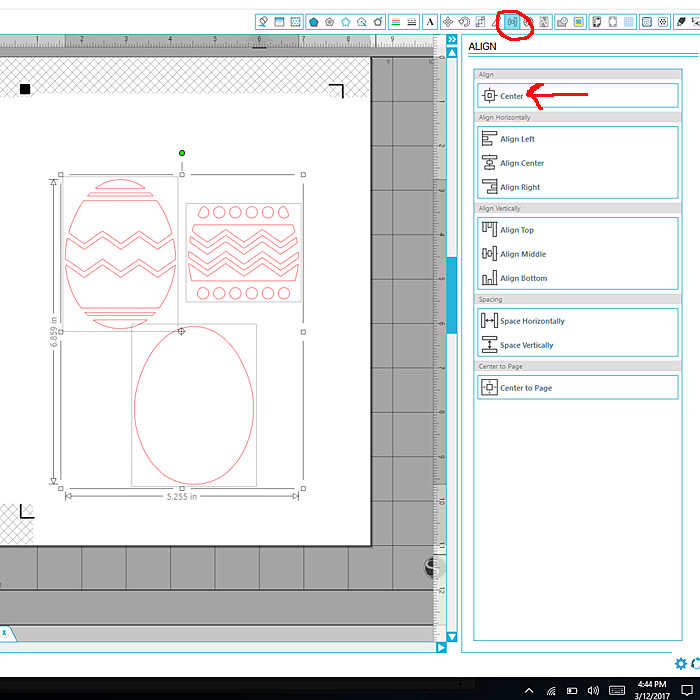 Now you will take the Easter egg and go to the open trace window, and then uncheck both the High Pass and the Low Pass Filter. Take the Threshold bar and move it until you get the desired trace. Once this is done you will click the trace button. You will do this two more times to get all the pieces traced correctly. Select all of them and group them together. Put aside for later. Next step is to draw out the base of the project. 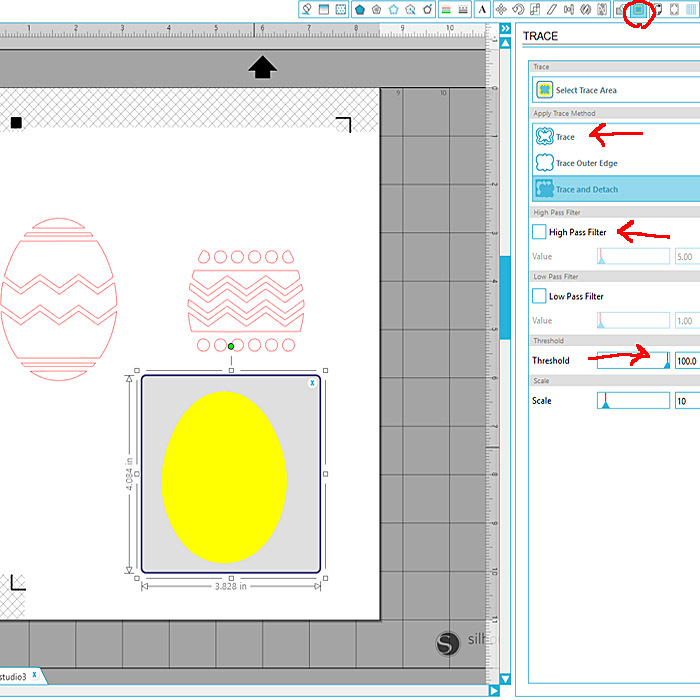 Use the draw tool on the left-hand side of the page. I used the rectangle with the rounded edges. Copy that circle and overlap them a bit. Using the knife tool, cut them in half. Delete the bottom portion. 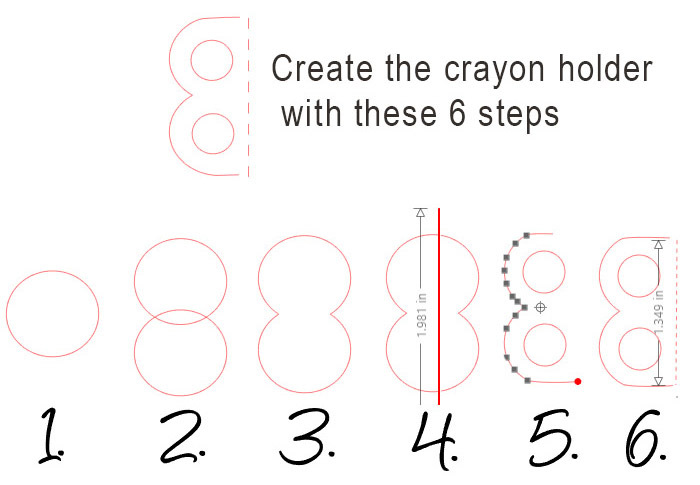 Add a circle to each side, this is where the crayon will go. Add the stitched line. 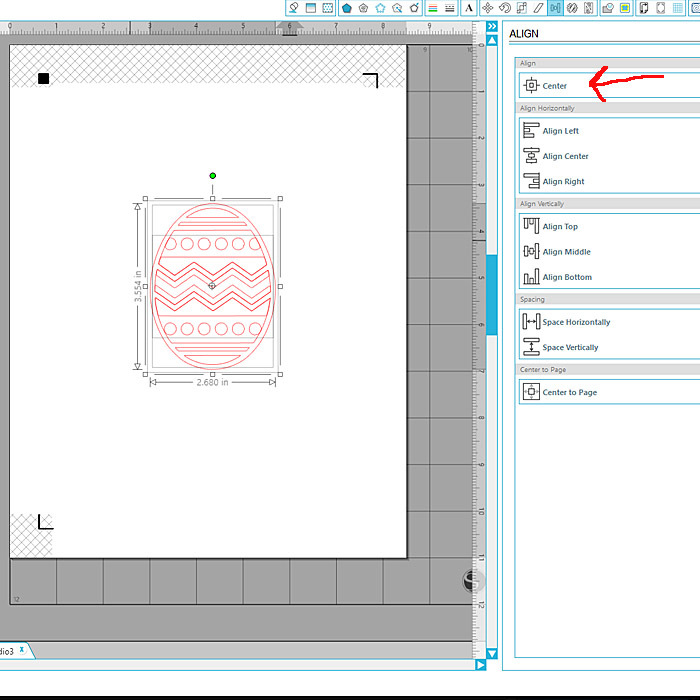 To do this select the line on the left hand of the page and then click on the line style at the top right of the page. 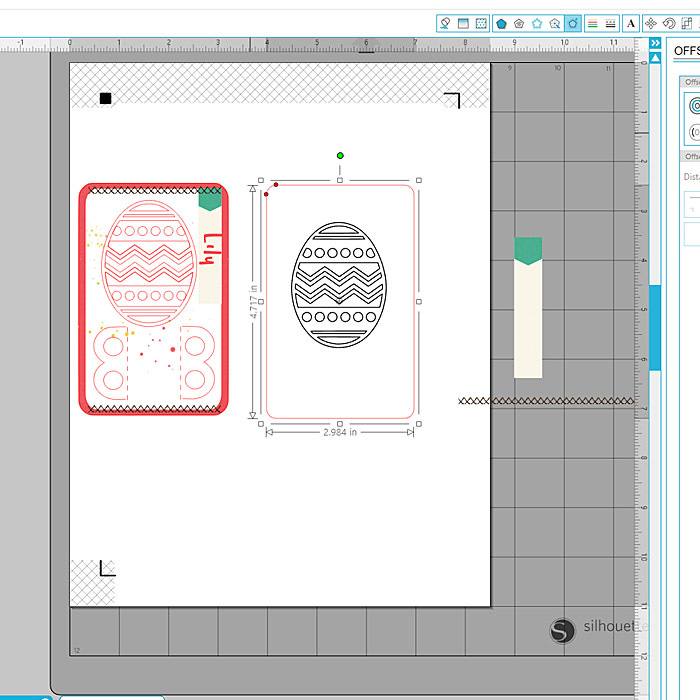 Finally, add all the elements to the base you have drawn out. I also put each students’ name to the little flag. I hope that you have enjoyed this tutorial. 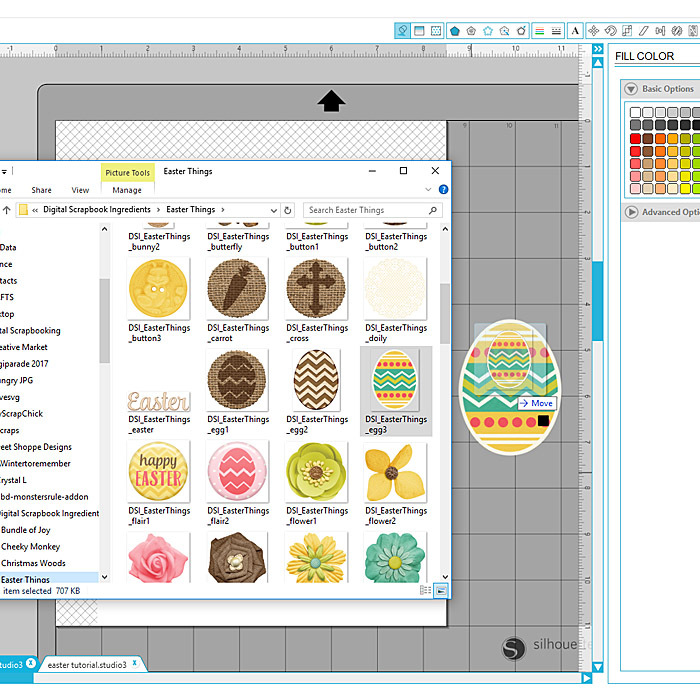 I love creating hybrid projects and sharing them with you. I hope that everyone has a Happy Easter.